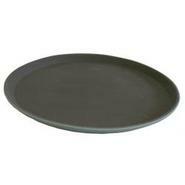 Generic - Wide Rim Pizza Trays Great if you are starting up your own pizzeria or need to replace old worn out trays. 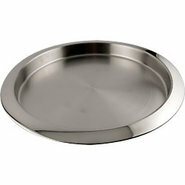 Generic - Plastic Round Serving Tray - 14 Diameter Serve your friends in style with this round tray! 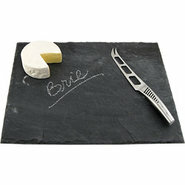 The serving tray has a rubberized coating to prevent your glasses from slipping and spilling. 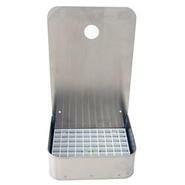 Generic - Standard Hot Dog Holder Trays - 500 Count These hot dog holders help reduce handling increase preparation speed and protect against spills. 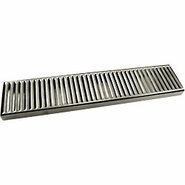 Generic - Stainless Steel Bar Serving Tray These stainless steel beer serving trays are perfect for bars and restaurants! 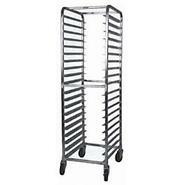 With more depth it&amp;#8217;s easier to keep your glasses balanced and steady as you walk. Generic - 8 1/8 Replacement Splash Grid - Stainless Steel Stainless steel replacement splash grids are available in all the sizes of our drip trays. 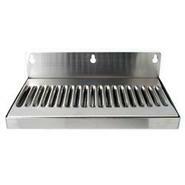 They can be purchased separately to replace your existing tray with a high class stainless steel look. 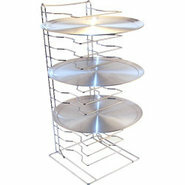 Generic - Pizza Pan Rack - 15 Trays This pizza rack keeps up to 15 pans organized and out of the way. 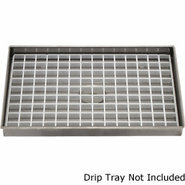 Generic - 8 1/8 Countertop Drip Tray - Stainless Steel - No Stainless steel countertop tray used under a draft beer tower to catch spills or drips from the faucet. 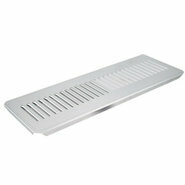 Generic - 6 Wall Mount Drip Tray - Stainless Steel - No Dra This wall mount drip tray is perfect for your single tap installation. 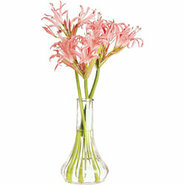 Generic - Banquet Table Bud Vase - Case of 12 Each elegant glass bud vase in this case of 12 has what it takes to dress up tables or trays time and time again. 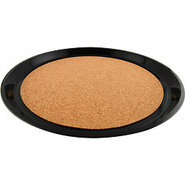 Generic - Plastic Cork Lined Serving Tray with Handle Ask any waitress which round plastic serving tray they prefer and they&amp;#8217;ll all choose the ones lined with cork! 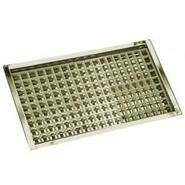 Generic - 30 1/4 Replacement Splash Grid - Stainless Steel This stainless steel replacement splash grid is used to replace your existing grid for a classy look. 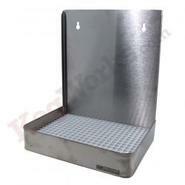 Fits your existing 30 1/4&amp;#8221; drip tray. 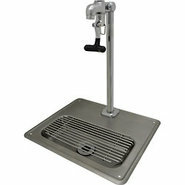 Generic - 23 7/8 Countertop Drip Tray - Stainless Steel - N Stainless steel counter top tray is used under a draft beer tower to catch spills or drips from the faucet. 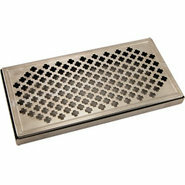 Generic - 8 1/8 Countertop Drip Tray - Brass Finish - No Dr This metal drip tray is used to catch spills or drips under a draft beer tower. 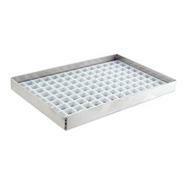 Simply set the tray on top of the bar underneath your faucet and you&amp;#8217;re all set. 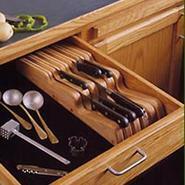 Generic - JK Adams Wooden Wave Knife Drawer Tray This stylish knife tray will fit snugly in a drawer or look great on your counter. 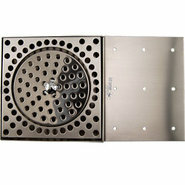 Generic - 10 Wall Mount Drip Tray - Stainless Steel - No Dr Catch faucet drips and beer pint glass run-off before it ends up on your floor. 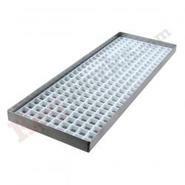 Generic - 35 7/8 Replacement Splash Grid - Stainless Steel This stainless steel replacement splash grid is used to replace your existing grid for a classy look. 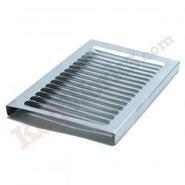 Fits your existing 35 7/8&amp;#8221; drip tray. 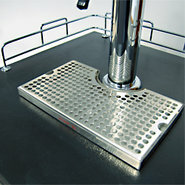 Generic - 35 7/8 Countertop Drip Tray - Stainless Steel - N Stainless steel counter top tray used under a draft beer tower to catch spills or drips from the faucet. 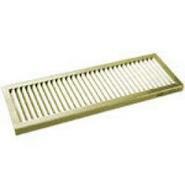 Generic - 14 7/8 Counter Top Drip Tray - Brass Finish - No Stylish brass finish counter top tray used under a draft beer tower to catch spills or drips from the faucet. 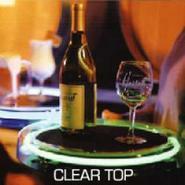 Generic - Neon Clear Acrylic Round Serving Tray - Disposable Serving drinks never looked so bright! 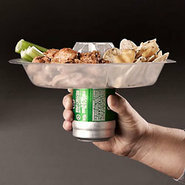 Perfect for &amp;#8220;walkabout&amp;#8221; servers at a bar or pub. 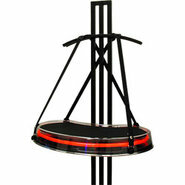 Generic - LED Multi-Colored Serving Tray This isn&amp;#8217;t any round plastic tray it&amp;#8217;s a light-up LED serving tray and it really puts on a show! 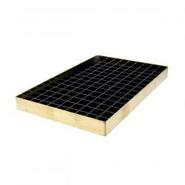 Generic - 35 7/8 Replacement Splash Grid - Brass Finish This Brass FINISH Replacement Splash Grid is used to replace your existing grid for a classy look. 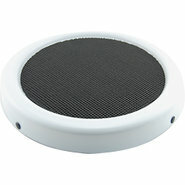 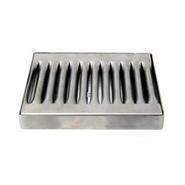 Fits your existing 35 7/8-inch drip tray. 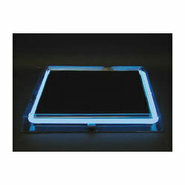 Generic - Neon Clear Acrylic Square Serving Tray - Disposabl This fun acrylic serving tray has a clear top and &quot;true neon&quot; gas tube that glows bright to capture everyone&#039;s attention. 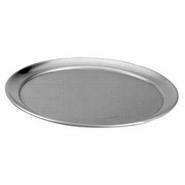 Generic - Wide Rim Pizza Trays - Case of 25 Great if you are starting up your own pizzeria or need to replace old worn out trays. 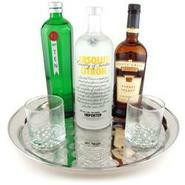 Generic - Neon Clear Acrylic Round Serving Tray - Rechargeab Serving drinks never looked so cool! 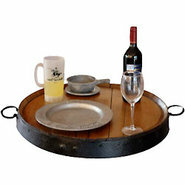 Perfect for walkabout servers at a bar pub or nightclub. 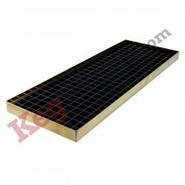 Generic - 30 1/4 Countertop Drip Tray - Brass Finish - No D Catch draft beer tower spills in style. 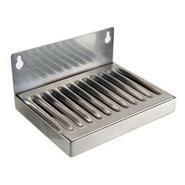 Made of high quality stainless steel with a tarnish free brass finish. 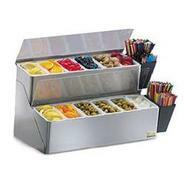 Rests on top of your bar. 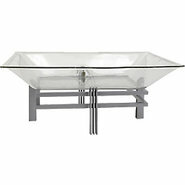 Generic - Neon Clear Acrylic Square Serving Tray - Rechargea These fun acrylic serving trays have clear tops and &quot;true neon&quot; gas tubes that glow to capture everyone&#039;s attention. 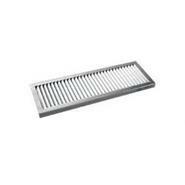 Generic - 19 Wall Mount Drip Tray - Stainless Steel - With This tray is constructed with durable stainless steel. 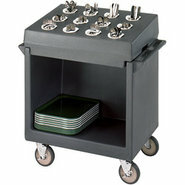 Generic - Glass Filler Water Station with Drip Tray This convenient water glass filler comes complete with a drip tray to enhance your service area. 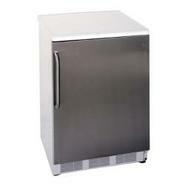 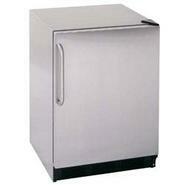 Made of durable stainless still with a faucet that locks for a continuous flow it&amp;#8217;s all kinds of useful. 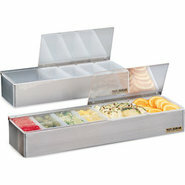 Generic - Walk About Neon Clear Acrylic Serving Tray - Dispo This innovative plastic serving tray has convenient adjustable straps to keep it steady balanced and level. 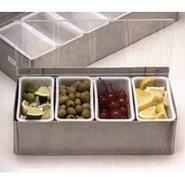 Generic - Walk About Neon Clear Acrylic Serving Tray - Recha These innovative plastic serving trays have convenient adjustable straps to keep them steady balanced and level. 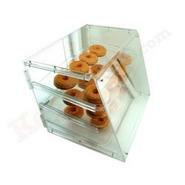 Generic - Acrylic Pastry - Donut Display Case ? 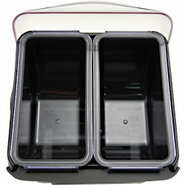 3 Tray Shelv This 3-tier counter top display case lets customers view your products while maintaining a sanitary environment. Generic - Wide Rim Pizza Trays - Case of 25 Great if you are starting up your own pizzeria or need to replace old worn out trays. 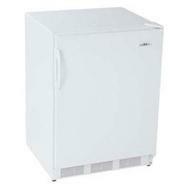 Save money and buy by the case (25). 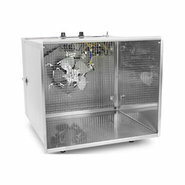 Generic - Stainless Steel Food Dehydrator - 5 Trays This efficient and compact stainless steel electric dehydrator has tons of drying power. 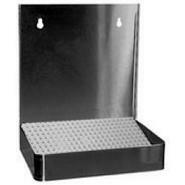 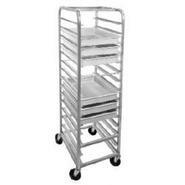 Generic - 15 Tray Pizza Dough Box Racks Save floor space with this high quality pizza dough box rack. 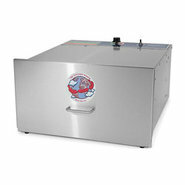 NSF approved. 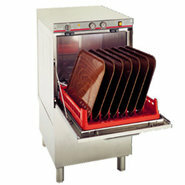 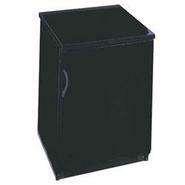 Generic - 12 Tray Pizza Dough Box Racks Save floor space with this high quality pizza dough box rack. 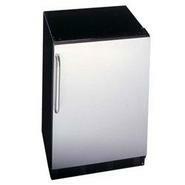 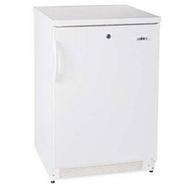 Sturdy aluminum construction resists corrosion and rust. 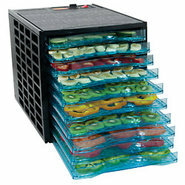 Generic - Stainless Steel Food Dehydrator - 10 Trays These advanced jerky dehydrators are created with an innovative design and maximized air circulation. 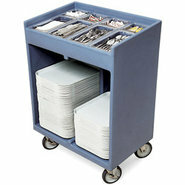 Generic - Tray and Dish Cart with Silverware Compartments Perfect for any self-service application these service tray carts are practical and portable. 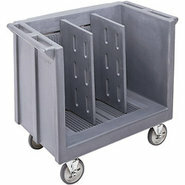 Generic - Cambro Adjustable Tray & Dish Cart Custom configure this tough Cambro container to fit your dishes and trays perfectly.